As a result of the Tampa Interstate Study, the need for an expressway-to-expressway connection between I-4 and the Selmon Expressway was identified to allow easy access between these two facilities and to eliminate heavy truck traffic on local roads. 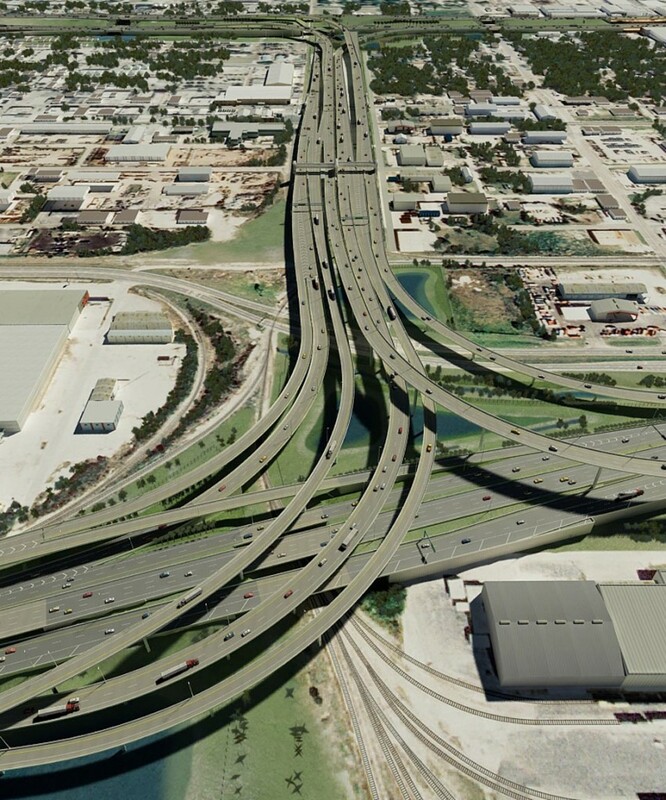 This project involved the design of new alignment featuring a multi-level directional interchange to the Crosstown Connector route with the Selmon Expressway. Improvements included several major and minor ramp and connector bridges, as well as the widening or replacement of several mainline bridge structures. A total of 32 bridges had a project cost of $443 million. KCA prepared final design plans for nine of these structures, most of which are curve steel box girder bridges with lengths in excess of 1,000 feet.